Feed your Parking Meter By Cell Phone?????? Wow, technology just keeps advancing! Now, they have come up with a way to feed your parking meter through your cell phone! San Francisco is the leader on this one. The new service will send you a text when your meter is about to expire, and the service also will allow you to pay the meter remotely! 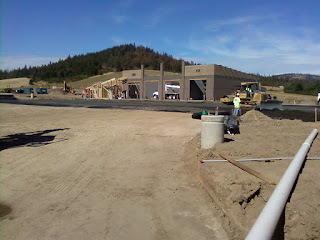 KMPO Monthly Board Meeting Thursday, December 1st, 2011 @ 1:00 p.m. The monthly Kootenai Metropolitan Planning Organization (KMPO) Board Meeting is this Thursday @ 1:00 p.m. at the City of Post Falls, Council Chambers, 408 N. Spokane St., Post Falls, WA. The general public/citizens are always welcome to attend. The city of Hayden is organizing the 2nd public meeting to discuss the "Strahorn Rd" one-way status. The public meeting is tomorrow, Tuesday, November 29th at 6:00 p.m. and is being held at the Hayden City Hall, located at 8930 N. Government Way. The purpose of the meeting is to discuss the city of Hayden's response and potential to lessen what it sees as adverse traffic impacts. Strahorn was converted to a one-way between Miles Avenue and Hayden Avenue in September 2010, and the city of Hayden would like its smaller neighbor to change it back. All KCATT meetings are open to the public and there is a public comment period at each one where you can share your comments or concerns. For special accommodation/translation services, call 1.800.698.1927, 48 hours in advance. KMPO assures nondiscrimination in accordance with Title VI of the Civil Rights Act of 1964 and Civil Rights Restoration Act of 1987 (P.O. 100.259) and the Americans with Disabilities Act. 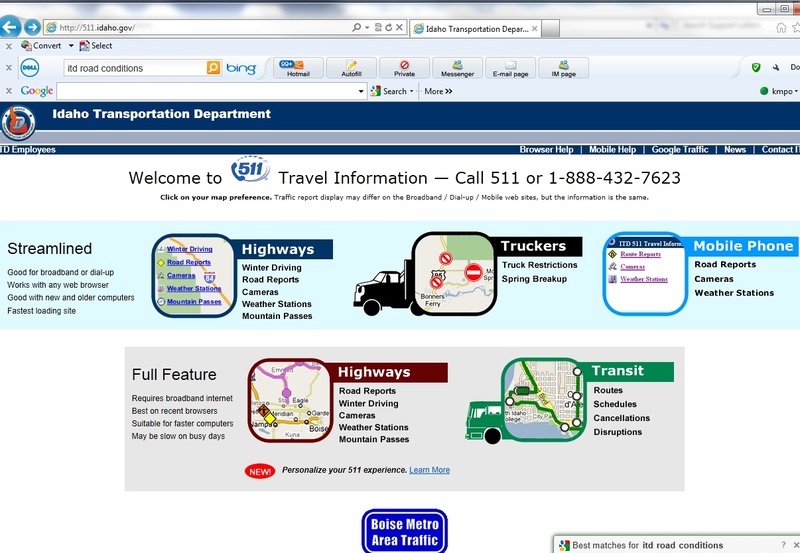 ITD 511 Travel Information Website - Road Conditions, Weather Reports & MORE! 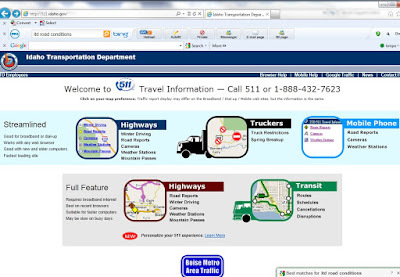 Whether you have broadband, dial up or a mobile website.... ITD's web-browser will give you the latest road conditions, weather reports, traffic problems, mountain pass conditions, camera reports and more. This is a website to keep in mind for driving conditions this winter! 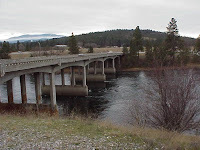 The bridge over the Spokane River at Appleway Road, West of the Stateline Village is scheduled to open tomorrow, November 17th, 2011 at approximately 9:00 a.m. After two construction seasons, the new bridge is opening and is reportedly ahead of schedule and under budget. 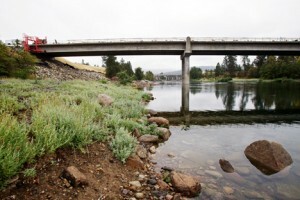 The bridge was designed to connect to the Centennial trail, but that portion won't be completed until 2012. As reported by ITD in Today's News Briefing, the estimated total cost of the project is $8,000,000 – which is $9,500,000 below the original project estimate. 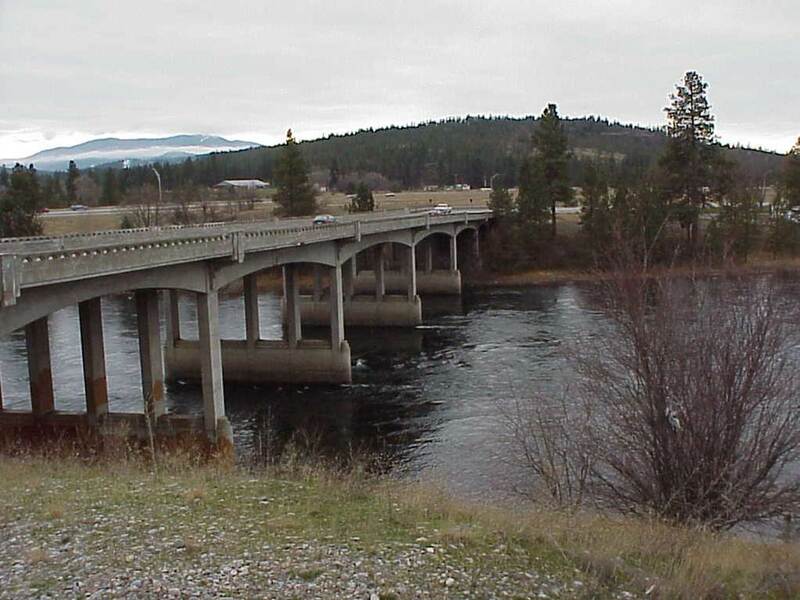 80-percent of the project was paid for by Federal Bridge Replacement funds with 20-percent coming from the Spokane County Road Fund. 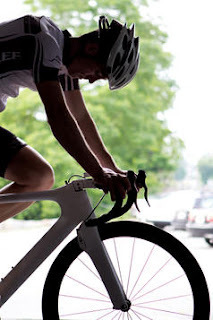 Wow...Imagine shifting the Gears of your Bicycle with Your Mind! It's your best guess how fast technology will advance in the next twenty years. A company called Deeplocal is currently working on a Prius X Parlee bicycle that will allow you to shift gears with merely your thoughts and of course the neurotransmitters in your bicycle helmet ! It is a joint venture of Deeplocal; Parlee Cylces and Toyota. See the article at the link below. AMAZING, It makes me wonder what's next??? The Idaho Department of Transportation posted an article of Winter Driving Tips (see link below). I am posting the suggestions in the article, since it's good to remind yourself of winter driving conditions, take precautions and be safe on the roadways! 80% of winter accidents are four wheel or all wheel drives vehicles. All wheel or four whell drives may accelerate faster on slick roads than two wheel vehciles, but all vehicles slow down the same way. 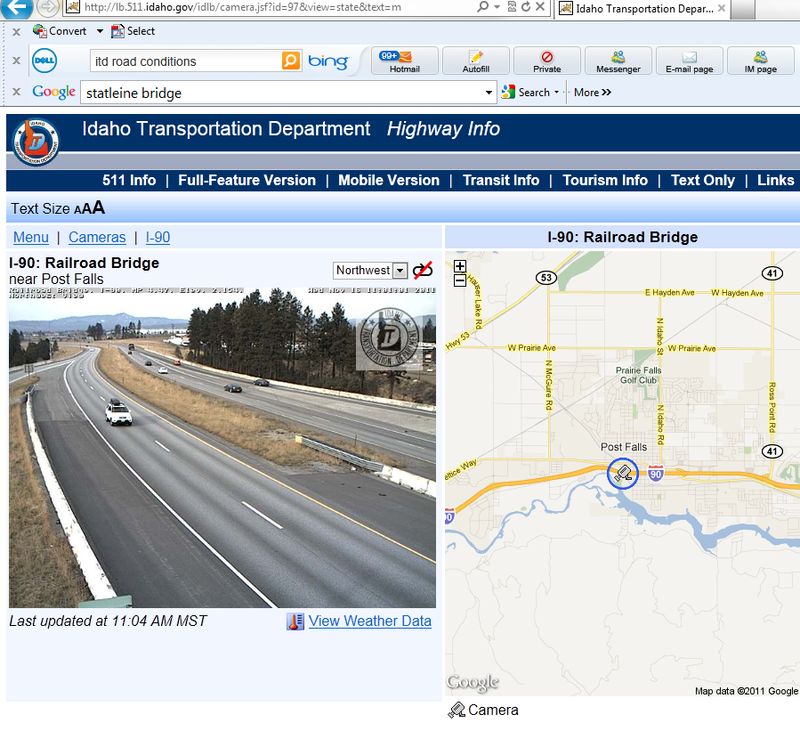 Remember bridges and bridge approaches tend to be icy even when roadways look bare and dry. Make sure and clear the hood and roof to prevent visibility problems on higher speed roadways. Crusie control causes problems on slick surfaces. "You can sense road conditions better than your cruise conrtol". Tires are considered bald when they wear down to 2/32" of tread. "Tires should be at least 4/32" to maintain grip". It'sa good idea to keep an emergency kit and a blanket in your car in case of a breakdown. 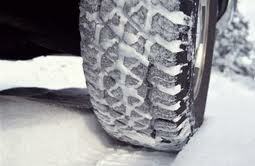 Here's a video from Michelin Tire for tips on "Winter Driving Tips on Braking". This is a great video for new or inexperienced drivers that have never driven in the snow! Enjoy winter and be safe out there! Flying Green - Alaska Airlines Launches First Biofuel (20% Used Cooking Oil) Flight Today - Seattle to Washington DC - More flights to follow! 1 daily Alaska Seattle-Washington DC flight. Total of 11 flights. 6 daily Portland, Oregon-Seattle-Portland flights operated by sister carrier Horizon Air. Total of 64 flights. Many government offices, schools, banks etc. 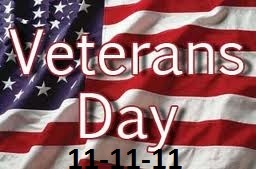 will be closed for the Veteran's Remembrance Holiday this Friday. The public is invited to attend the open house for the Highway 41/SH 53, BNSF Railroad Bridge Replacement Project, which is scheduled to begin next summer. 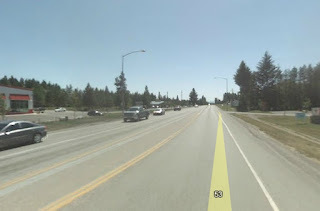 The open house is scheduled for this Thursday, November 10th, at the Rathdrum City Hall, from 5:30 p.m. to 7:00 p.m.
An overview of the project will be available for public questions and comments. Citylink has been busy constructing a new bus depot in Plummer, Idaho. It's not completed yet, but as soon as it is there will be an open house and ribbon cutting to celebrate the new facility. We will give you an update in the near future. 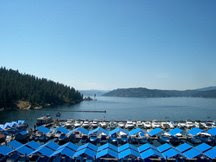 Citylink is a FREE public transportation bus service, open to everyone and includes a route that has a bus stop at the Coeur d'Alene Casino. The transit buses are pedestrian friendly, bicycle friendly and are ADA accessible, accomodating up to two wheelchairs at a time and up to four regular bicycles at a time. 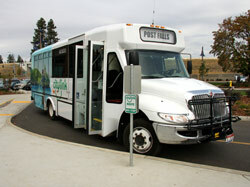 This transit service operates five routes, over 20 hours a day, seven days a week. Most Citylink buses are equipped with seating for 33 people and have bicycle racks. Please call 877-941-RIDE if you need help catching the bus. I-way is a growing statewide network that connects people in Idaho to an exciting mix of transportation options, giving Idaho an economic and quality-of-life advantage, while helping keep our state clean and beautiful. The draft coordinated mobility plans for the seventeen (17) Local Mobility Management Networks (LMMN) are now ready for review and public comment. These draft LMMN mobility plans are revised from the 2009 and 2010 plans based on input from many interested stakeholders through an open planning process that included many public meetings. The focus of the plans is on the needs and strategies identified by each LMMN and will help guide the public transportation funding recommendations made by the six (6) District Coordination Councils. 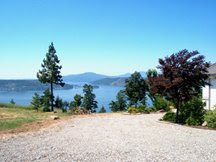 Kootenai County is District #1 (which includes Benewah, Bonner, Boundary, Kootenai and Shoshone) and the mobility manager for this area is Cliff Warren. Please send all comments to Heather Wheeler at hmwheeler@ctai.org Public comments will be accepted through November 30, 2011. 3:30 p.m. - 5:30 p.m. 6:30 p.m. 8:30 p.m. 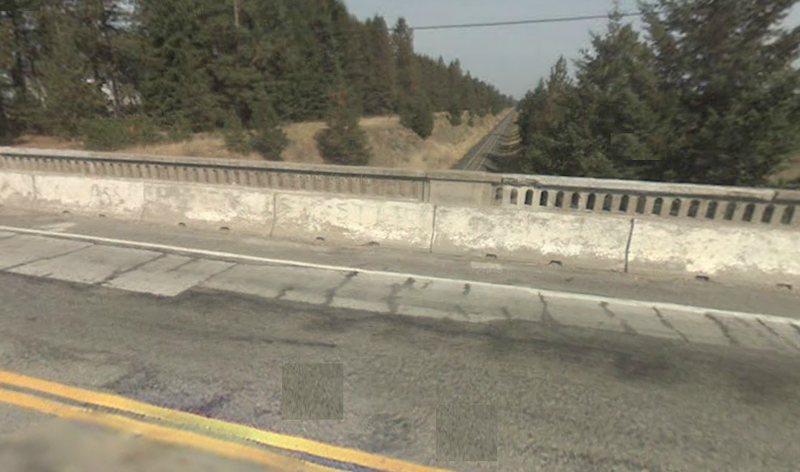 The Idaho Transportation Department is holding two open houses to share information and seek public input on a Transportation Access Study along SH-53 from the Washington state line to US-95. This study will consider access strategies to address safety, congestion, and capacity issues on SH-53. There will be a short presentation at 3:45, 4:45, 6:45, & 7:45 followed by time to ask questions and give input. Individuals with disabilities may request meeting accomodations by contacting the Idaho Transportation Department directly at 208-772-1200 or through the Idaho Relay Service at 1-800-377-2529. The monthly Kootenai Metropolitan Planning Organization (KMPO) Board Meeting is today @ 1:00 p.m. at the City of Post Falls, Council Chambers, 408 N. Spokane St., Post Falls, WA. The general public/citizens are always welcome to attend. Your opinion is important! Here's your chance to give your input to the City of Post Falls on what you would like to see as far as Pedestrian and Bicyclist priorities and what YOU think is important in your community. 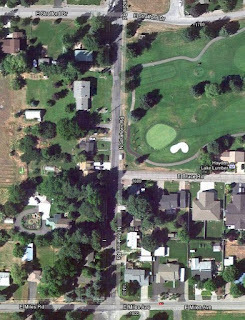 At this stage in the process, the City of Post Falls is seeking public comment on the bike and ped priorities. It is important that they receive feedback from the community; as to how you view the plan that was developed, so that they can incorporate those comments as they move forward with implementation of the plan. 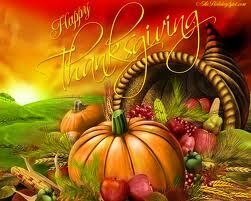 They appreciate your interest and time, to review and provide your comments. Please review the documents and fill out a survey. Thank You! 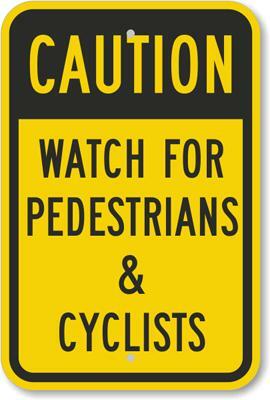 You have an opportunity to help the City of Post Falls to determine these proposed Pedestrian & Bicycle projects by participating in this survey. Links to transportation master planning documents, the Pedestrian & Bicycle Ranking Table, and project maps have been provided in the Pedestrian & Bicycle Tables & Maps Section (above).. To facilitate completion of the survey, please use the included Pedestrian & Bicycle Ranking Table and the project location maps for Pedestrian Facilities and Bicycle Facilities. Numbered projects are preceded with a "P" for pedestrian facilities and "B" for bicycle facilities. You will need Acrobat Reader to open the survey. You then can fill out the survey online and email it back. 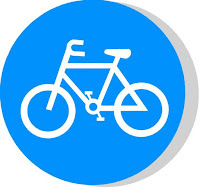 Please put "Bike Ped Survey" in the subject line of your email. If you prefer you can download and print the survey form and either mail or deliver to Post Falls City Hall, 408 N. Spokane St., Post Falls, ID 83854. If you haven't put your snow tires on yet, you may want to get them, and soon. The weather forecast is possible snow and rain for tomorrow. While, studded tires are now legal in both Idaho and Washington, there are many studless alternative snow and ice winter tires that won't damage the roadways and in turn our future pocketbooks. I haven't used anything except all season radials, for years now, but with the last three winters we have had and a longer commute everyday, I decided to purchase winter snow and ice tires. 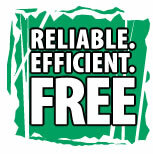 Consumer reports can assist you in making sure you get the best tires for the amount of money you'll spend on them. The tires I chose, are not ranked number 1 on Consumer reports, instead I decided to go with word of mouth on their performance, from people I know, that have used the same ones I just purchased. If you'd like to check out the consumer reports before you buy them, I've included a link below. Do you agree, the long term transportation funding is in apparent crisis, and needs to be addressed in the long term?